CLEARFIELD – The Central PA Outdoor & Sports Show will open its doors at 10 a.m.
Tickets are $5 per adult; children 12 and under are free. 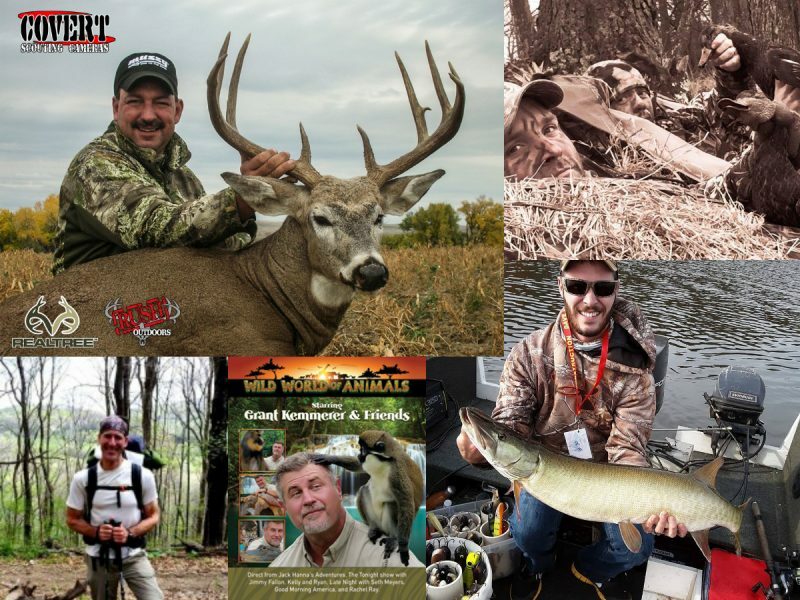 Visit centralpaoutdoorshow.com for a full listing of weekend seminars. 12 p.m., Rodney Swope Jr. of Sportsmen for the Future will host an open forum and discussion on the main topic of Chronic Wasting Disease (CWD) present in Clearfield County and throughout the state, and the sportsmen group’s initiatives. 1 p.m., Tim Andrus, Realtree National Pro-staffer, will present “preparing for the hunt.” Be present to win a 3 pack of Muzzy Broadheads. 100 grain TroCar.